For its part, Google has an 84% share of the mobile market in the United States. In addition, Google Chrome currently leads the field in the most Internet traffic, including desktop and mobile. 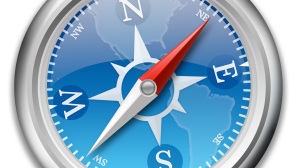 Google’s dominance in search engine and Internet traffic may leave the company confident enough to say farewell to Safari.ent Blog.